Auto dealers are at the heart of all the services we offer. With almost five decades of experience working with dealers big and small, we’ve perfected our product offerings to reflect their unique needs. Our Open Lot Coverage is no exception. 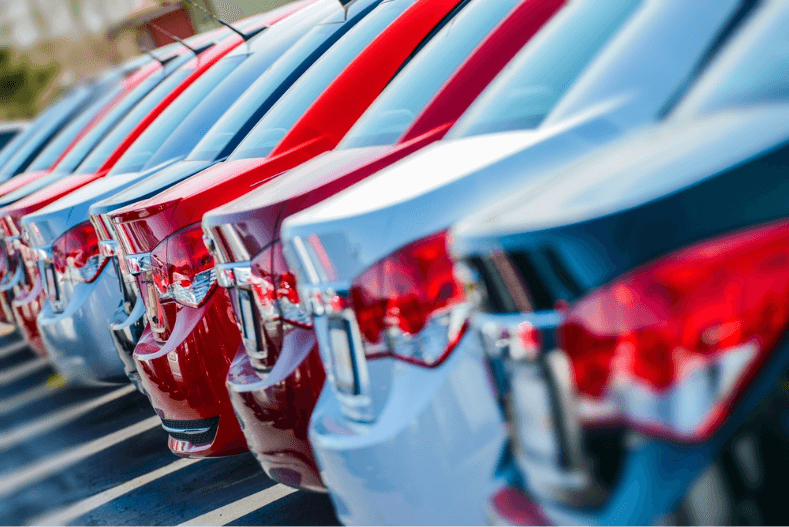 Carefully designed based on countless points of feedback from our dealership and OEM clients, our dedicated plans can help protect you from expenses associated with cars parked on the lot as inventory, test-driven by potential buyers, or even in transit to the dealership.